DID YOU KNOW that Debogram was my custom? Very pretty shade! Would be perfect for a winter themed mani! 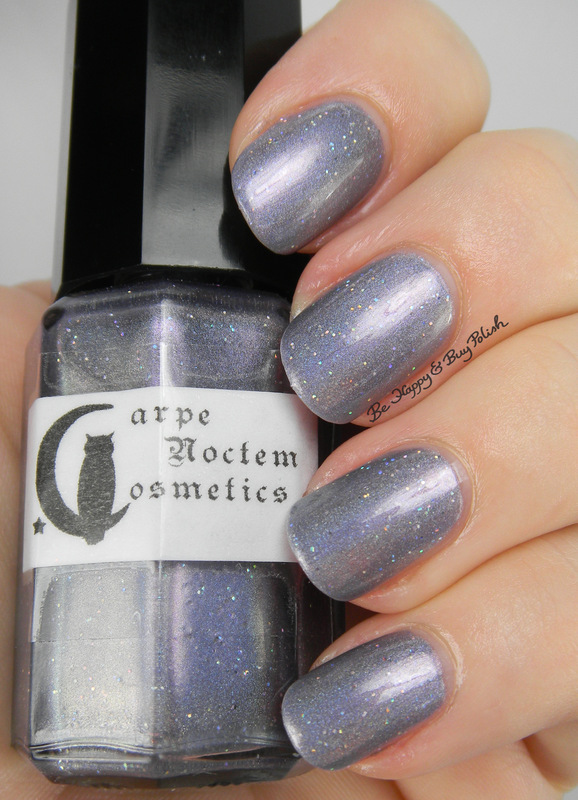 Really nice silver holo color! I love those flakes, I’d add flakes to basically any holo lately! Oh how pretty! I love the little added sparkle! What a unique shade! I never tried this brand, maybe I should :-).